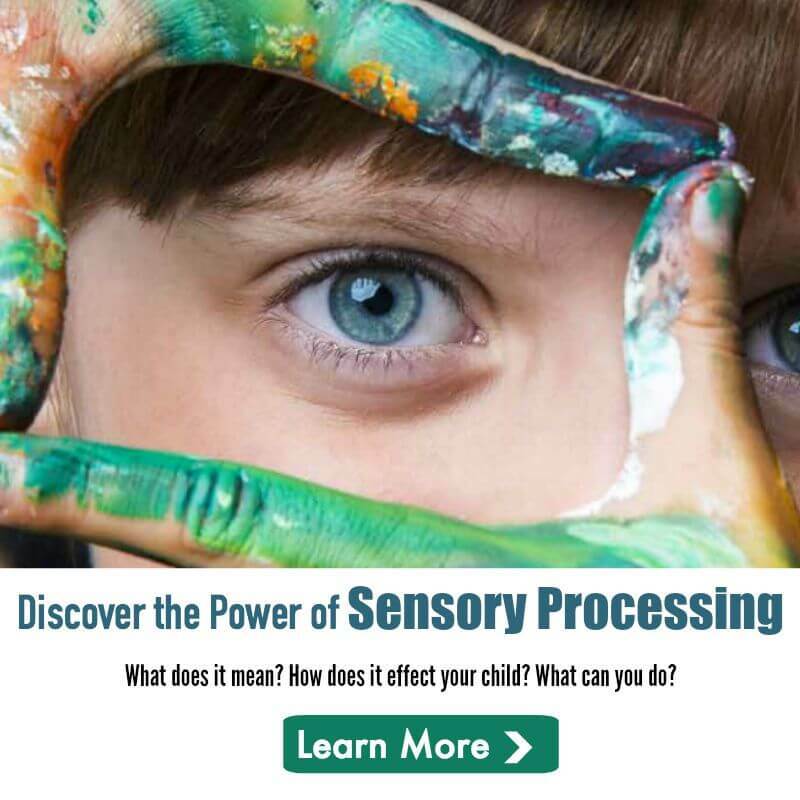 Bonnie Arnwine is the mother of an exceptional child, and sensory integration has been an integral part of her son’s successful transition from special education to full inclusion in regular classes. 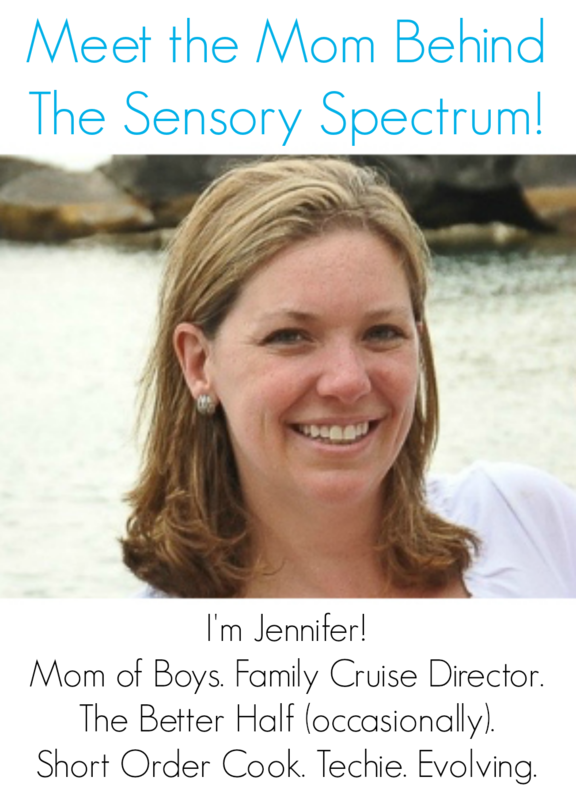 Formerly a preschool teacher, she is now Director of Childrens’ Ministries for Fair Oaks Church of Concord, CA. She earned her Bachelors degree in English from the University of California at Davis and has undertaken graduate work in education. She currently lives in Bencia, California with her husband, son, and daughter.